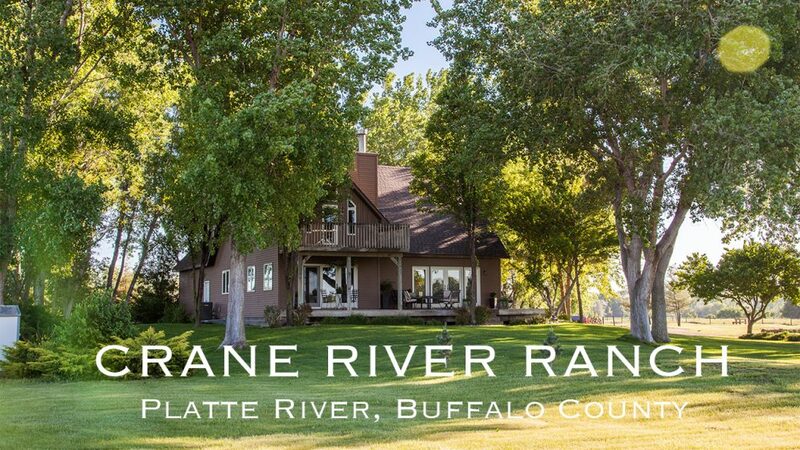 Description: Along the banks of the Platte River, this property is a sportsman's paradise being home to numerous wildlife and offering tremendous opportunity to hunt waterfowl, upland game and deer. This ranch consists of sub-irrigated pasture, hayable meadow, gravity irrigated cropland, and river accretion. Featuring a modern 2,083sqft home, this private yet centrally located property offers a total of 374.44 acres. Additional amenities include a Morton barn, stocked fishing pond and shooting range. Plenty of outdoor space for summer entertaining and fall and winter hunting with spectacular views of nature and agriculture. 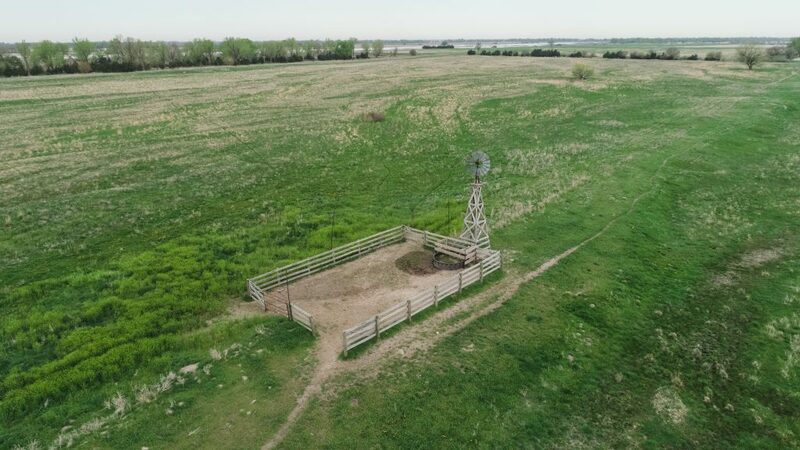 We are offering a rare opportunity to purchase a property that offers country living, hunting amenities, and livestock, hay and crop production income! For additional information open the detailed brochure at the top of the page. 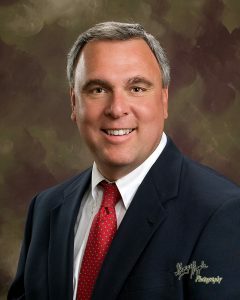 To set up an appointment to view the property contact our Kearney office at 308-234-4969. 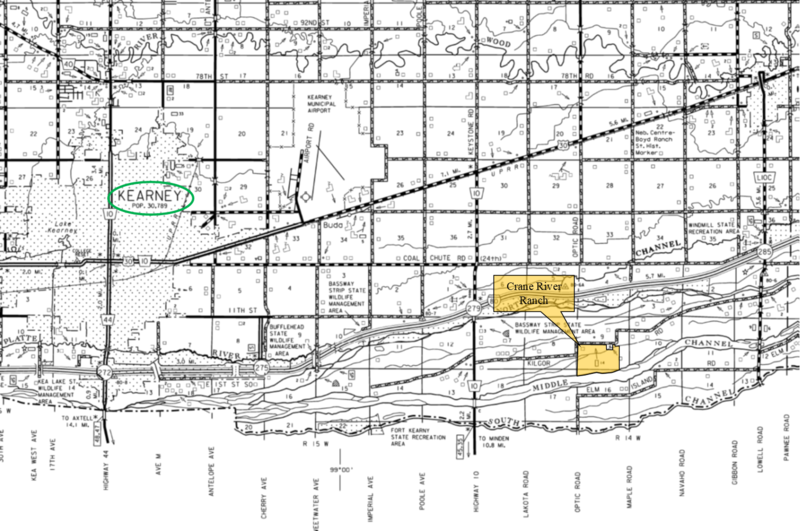 SW1/4, part of SE1/4 & part of Lot 7 plus accretion in Section 9; part of Lots 1 and 2 plus accretion in Section 16; all in T8N-R14W of the 6th P.M., Buffalo County, Nebraska. House - 2,083 sq.ft. 1 1/2 story home built in 1997 with three bedrooms, 2 1/2 bathrooms and an attached 2 car garage. The main floor has beautiful ceramic tile floors throughout, a modern kitchen with appliances, dining room with vaulted ceiling and wood stove, living room with wood burning fireplace, family room / den and 1/2 bath. Upper floor has a large, full bathroom, 2 bedrooms, and a spacious master bedroom with walk-out deck, master bath and large closet. Heat and air is provided by a heat pump. Barn - 1,488 sq.ft. barn built in 1998. The east 24’x24’ portion is fully enclosed with concrete floor and access provided by two overhead doors and one walk in. 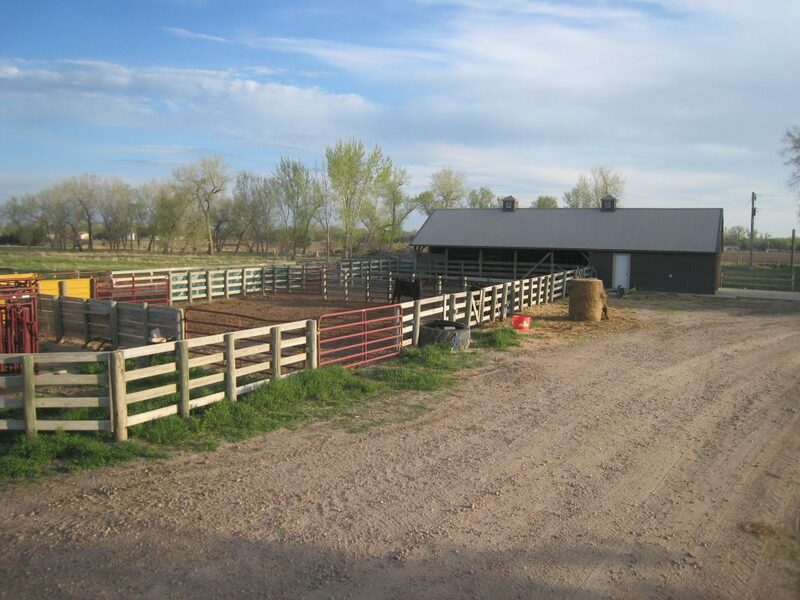 The west 24’x40’ portion consists of open front stalls with dirt floor and adjoining pens. 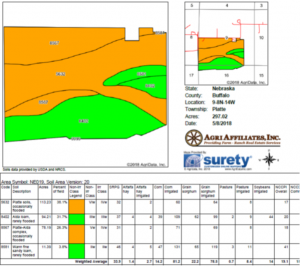 FSA Cropland - 117.18 acres. Corn base 102.40 acres with PLC yield of 128 bu/acre. Water for irrigation is provided by three (3) groundwater irrigation wells: G-021690 - 1,200 GPM, G-021691 - 1,300 GPM and G-021692 - 1,100 GPM. Irrigation Equipment: two (2) propane irrigation engines and a full line of gated irrigation pipe. 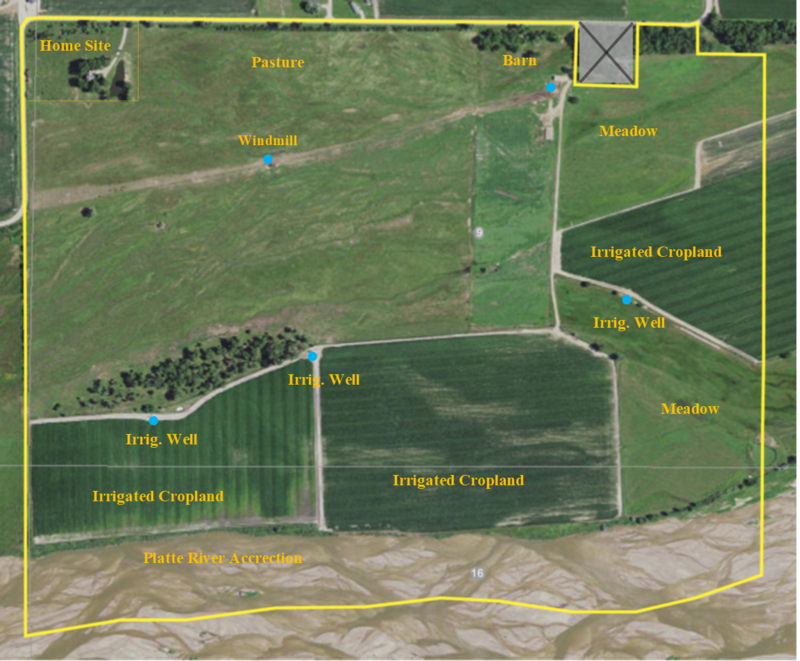 This farm is located in the Central Platte Natural Resource District and contains 104.11 certified irrigated acres. 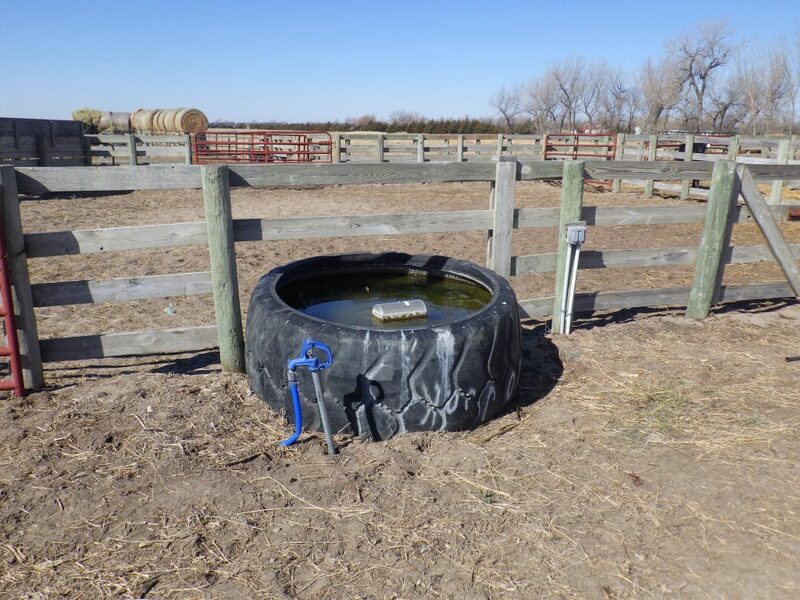 Domestic and livestock water is provide by two (2) wells equipped with electric submersible pumps: G-104307 and G-104308. Livestock water is also supplied by a windmill. Cropland soils consist primarily of Class III Alda loam with lesser amounts of Wann fine sandy loam. 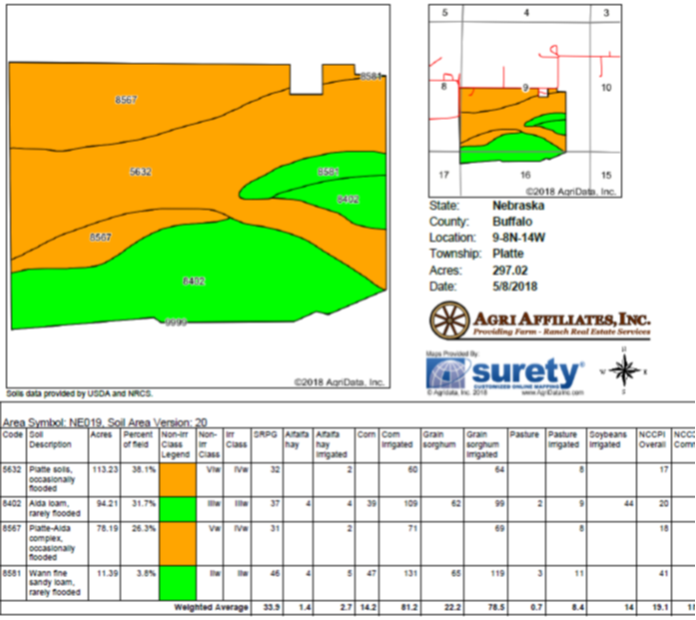 Pasture soils consist primarily of Platte and Platte-Alda complex with lesser amounts of Alda loam and Wann fine sandy loam. A rare opportunity to purchase a property that offers country living, hunting amenities, and livestock, hay and crop production income. 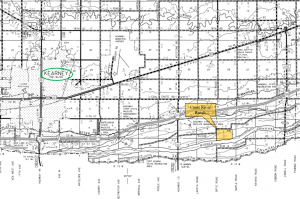 Property sells subject to a conservation easement and cash leases on the cropland, pasture and barn. For details contact Agri Affiliates, Inc.